Nearly new. 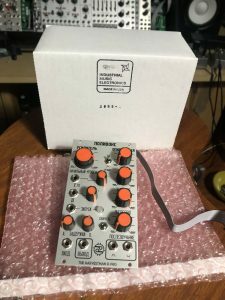 I purchased this at the end of October 2018 from Moog Music Audio. I just haven’t used this and I’m freeing up rack space. I bought too much and need to learn to use the modules I already have.